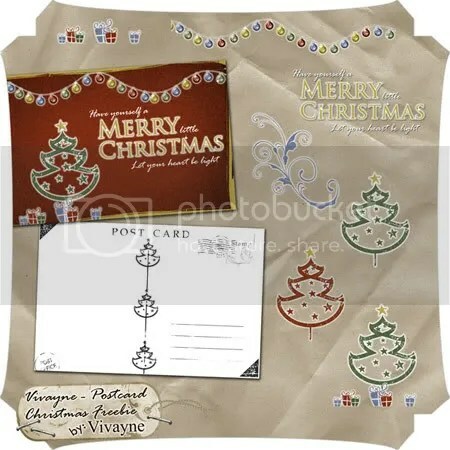 Here is a FREE Chrstmas postcard & the graphics to go along with it. With them you can print out your own or order them with your favorite photo company (4×6). You can also make matching cards, stationary, or digital scrapbook pages too. Thank you, this card is really cool.